Three youths have been arrested for murdering a 15-year-old boy by attacking him with a sharp weapon in Valaichchenai. The incident has taken place on the Post Office road in Kalapuwa area on Valaichchenai at around 2 p.m. last evening (16). Reportedly, the incident had been a result of an escalated disputed between the deceased and the three suspects. The deceased has been identified as Sanshtheen Mohodu Sahil, a 15-year-old boy residing in the same area. The police have arrested three suspects, aged 21, 23 and 25 years, in connection with the murder. The suspects are slated to be presented before the Valaichchenai Magistrate’s Court today (17). 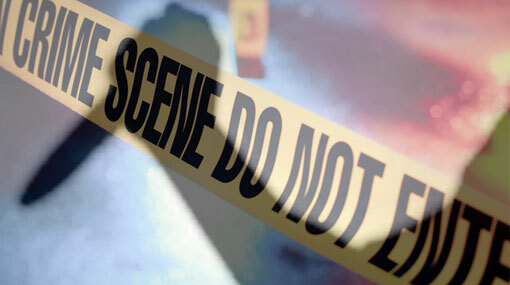 Further investigations on the murder are being carried out by the Valaichchenai Police.